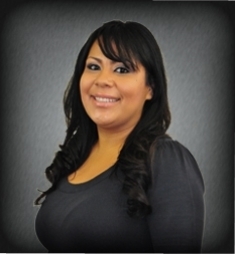 Jessica Tovar is a Transaction Coordinator at JohnHart; and is responsible for being the liaison through which selling agents are updated. In doing such, she is at the front lines of our organization and is responsible for establishment/maintenance of the relationships we have with other agents. After graduating from Alhambra High School, Jessica went off to study at Cal State Los Angeles where she majored in Business Management. While attending Cal State Los Angeles she began working at JP Morgan Chase as a processor and then a loan officer assistant. Five years ago she transitioned to the real estate industry working as a transaction coordinator for two small brokerages. Most recently working as a transaction coordinator for an REO agent. Jessica’s strong work ethic and excellent interpersonal communication skills have made her an integral part of the JohnHart team.